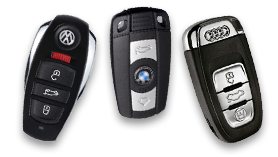 Locksmith Houston - Car Key Replacement - Keys 4 Cars - 24 Hours Service. 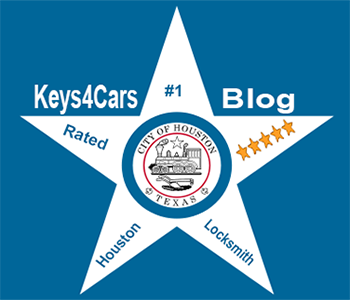 Keys 4 Cars A trusted Licensed name in Houston, TX for Car Locksmith, Residential and Commercial Locksmith Houston Services Call (832) 525-9000. We at Keys 4 Cars are Licensed professionals that handle all types of lock and key issues that might arise 24 hours 7 days a week 365 days a year. 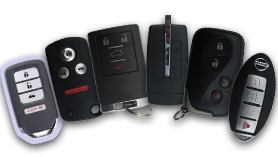 Our locksmith services include Car Key replacement specializing in hard to Program Keys, ignitions, car lockout, unlock trunk, key replacement on the spot, and so much more. If you happen find yourself locked out of your car or you got your key broken in the ignition, or perhaps you misplaced or even lost your keys, contact us at once. We at Keys 4 Cars Locksmith Houston have expert technicians standing by 24 hours a day for all emergencies. Not only will our professional Locksmith Houston tech will arrive at your location within 30 minutes but with keys 4 Cars you will also receive the most affordable price in the Houston Metro area. We ensure that our prices are competitive we know you are already in trouble so lets not make a bad situation worse. Our Locksmith Houston tech will arrive with all the necessary and up-to-date tools and provide you with top of the line service! 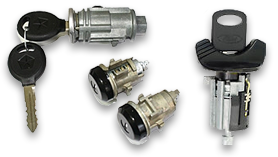 and get you out of the locksmith problems that you are facing from broken ignition keys to key cutting, key replacement or just keys on the spot. Quick Arrival: Our reliable locksmiths won’t keep you waiting. BBB: (A) Rating Better Business Bureaus Accredited Business. Friendly Service: Our Locksmiths Houston pro's will show up with a smile! Competitive Prices: Our rates are competitive for a wide variety of Locksmith Houston services. Professional Locksmith: You can trust us for professional proper knowledge, skills and integrity. Reliable Service:Our professional service provided will be of the highest quality every time. Quick Service: Once our locksmith arrives, he will work as fast and efficiently as possible to get the job done, meanwhile still maintaining professional standards. Properly drill & bore holes in door & frame for lock installations. Proper fit and alignment of lock installation no binding for a clean finish. Cut original and duplicate keys. Key impressioning & lock picking. Install & service locks and keys for furniture, cabinets & office equipment. Install & service door closer. Install & service door hinges. Install commercial fire exit locking devices. Install & service safe deposit box locks. 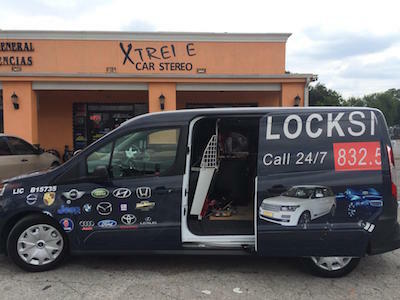 The Service: We provide local Locksmith Houston services at our shop and offer AAA 24 hours Road Side Assistance as well as Emergency Locksmith Houston Services, 24 Hours Mobile Services even on nights, weekends and holidays. Where ever you are in the Houston, TX metro area we got you covered and secured! The Discounts: We offer special 20% discount to senior citizens and 15% discount to burglary victims an additional 10% to military and law enforcement personnel. Transparency: We always do our best to be up front about cost and we let you know this over the phone when you call. When it comes to key replacement, make sure you always get a final price and not a starting price if you deal with anyone ells. We believe in fair pricing! sometimes a good advise is all you need and we are happy to help out, at times it's just the battery to your car remote that is out or something easy to deal with. and give us a call anytime 24/7 24 Hours a day 832-525-9000. 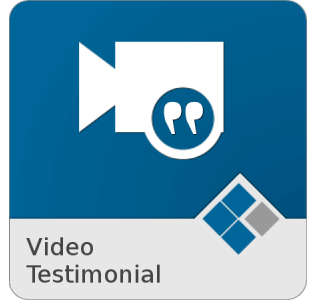 Complete Brick & Mobile Houston Locksmith Services With Reviews You Can Trust!